Using innovative 3D printing technologies to help heal wounds. Skin tissue engineering is a promising field of regenerative medicine. 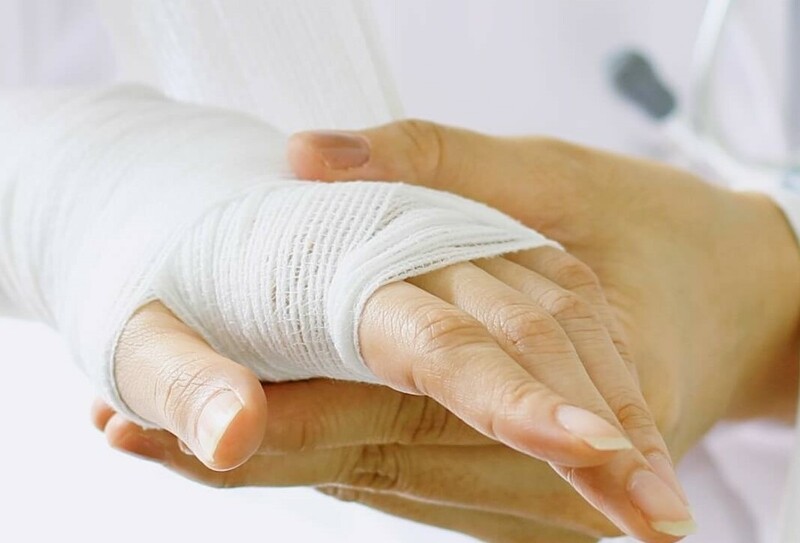 In a new study, scientists use a newly-developed 3D printing technology to create scaffolds made from a naturally-derived polymer – and demonstrate their potential to promote wound healing. If our skin gets injured, our body triggers a complex series of events to repair the damage. The production of the extracellular matrix (ECM) – a complex milieu of molecules that provide structure and biochemical support to skin cells plays a pivotal role in this wound healing process. But things can go wrong. For example, chronic wounds (ulcers) are open sores caused by breaks in the skin that fail to heal. A breakdown of many of the components that are essential to the healing process, including the ECM, are likely to contribute to the impairment of the regeneration process. Scientists are aiming to use skin tissue engineering to mimic the body’s natural processes and help promote healing. Much attention is currently focussed on creating porous 3D scaffolds that can support cell colonization and growth, encouraging the production of new ECM. New opportunities for creating intricate designs. 3D printing and bioprinting are innovative technologies that are currently generating a lot of interest for their potential applications in many fields, including regenerative medicine. This revolutionary approach works by patterning biomaterials, biomolecules and/or cells with the aim of creating materials that mimic the complexity of natural tissues. Although there are many different 3D printing technologies available, all are based on the principle of turning a digital design into a three-dimensional structure. Chitosan is widely available as a biowaste product of the seafood processing industry and is one of the most well-studied materials for skin tissue engineering. 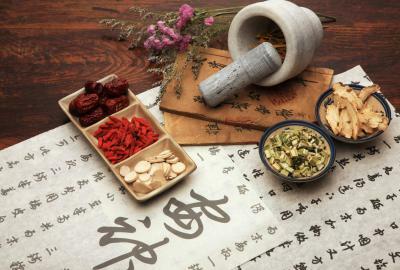 It has several advantages including high antibacterial activity and low toxicity. And it also gets broken down by enzymes in the body, with its products stimulating responses that can also help promote wound healing. The researchers created two different 3D printed chitosan scaffolds – one with an additional chitosan film at the base, the other without. They successfully attached, grew and colonized their structures in 3D skin cell culture experiments. Their best results were from using a combination of two different types of skin cell lines to populate the structure. The chitosan film base was also advantageous as it provided a boundary to capture the cells, giving them time to attach to the scaffold. They then tested their printed scaffolds to find out how well they healed chronic wounds in a laboratory model, showing that they improved the quality of restored tissue compared with a commercial patch or natural healing. Ultrapure water is key to experimental success. The researchers relied on purified water prepared with ELGA’s PURELAB flex ultrapure water system for their experiments, reducing the risk of their results being affected by trace contaminants. This study demonstrates that this innovative printing system provides a new tool for precisely controlling the final shape and spatial distribution of 3D chitosan structures. These scaffolds have several potential advantages for skin tissue engineering, including improved healing of chronic wounds. At ELGA LabWater, our expert engineers, chemists, and scientists are at the forefront of technological innovation. They continue to introduce game-changing features to the lab water market. Intini, C. et al. 3D-printed chitosan-based scaffolds: an in vitro study of human skin cell growth and an in-vivo wound healing evaluation in experimental diabetes in rats. Carbohydrate Polymers 199 (2018): 59-602. 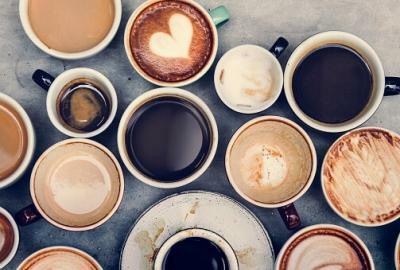 Drinking coffee is linked with a range of health benefits – but processing methods may impact on its bioactive compound profile and antioxidant activity. A new study explores the effects of steam treatment on defective roasted coffee beans.